PrognoCIS - Best EMR Software for Gastroenterology can Transform Your Practice. Gastroenterology EHR / EMR Software meets the specific needs of GI specialists and Gastroenterology practices by providing Gastroenterology workflow, pre-built Gastroenterology EMR templates including SOAP notes templates for common procedures which ensure easy documentation of pre and post operative care and specific content for patient evaluation, interventional treatments, medication management, etc. It is often integrated with Practice Management Software which enables gastroenterologists and their staff record patient demographics, manage charge capture, perform billing operations, generate reports and schedule appointments thereby dramatically improving clinical workflow efficiency of Gastroenterology practices and boosting reimbursements. RevenueXL brings to you top rated Gastroenterology EMR software from well established vendors in the market place. These vendors have been short-listed by us on the basis of the vast experience gained by our consultants and our industry knowledge. Our Gastroenterology EMR solutions possess feature-rich solutions for a Gastroenterologist allowing for greater automation and clinical efficiencies. Our Electronic Medical Record Software solutions are reliable and based on proven technology to meet the specific needs of the Gastroenterologist. Our Gastroenterology EMR and Practice Management Software also incorporates an electronic superbill and E&M coder that has been customized for the Gastroenterology specialty. Like other specialty EMRs, our Gastroenterology EMR can also be customized to mimic your existing workflow and model your existing templates/forms. Chances are that we already have a template that we have customized for other Gastroenterologists, but even if we have not seen it in the past, we can easily customize EMR software from top rated vendors to specifically meet your needs as a Gastroenterologist. ..and many more user-friendly EMR features. Our strategic partners have developed templates specific to your system, which remain customizable for each physician in your clinic. Gastroenterologists will find Custom SOAP Note Templates, many specific templates, information to evaluate quality and cost of care and many other critical features in our feature rich Electronic Medical Record Software. Providers have the option to use the physician-developed and tested urology templates out of the box, or easily modify them to suit specific needs. 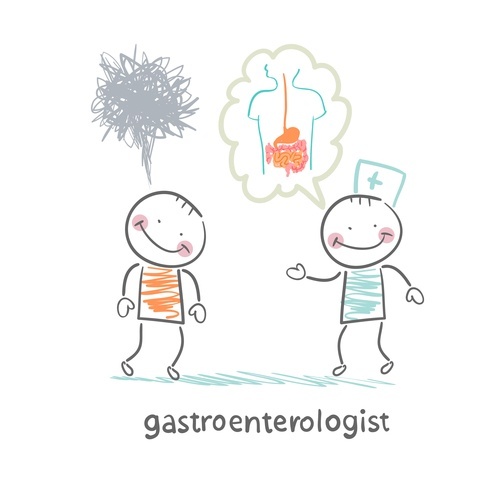 Gastroenterology EMR systems can assist Gastroenterologists in improving the quality of care being provided as well as assist the Gastroenterologist in building solid relationships with his patients. RevenueXL works with stable and reliable Gastroenterology Electronic Health Records vendors for your practice. We will guide you through the maze and bring you customizable solutions based on proven technology for your practice. Best of all our service is at NO COST to you! 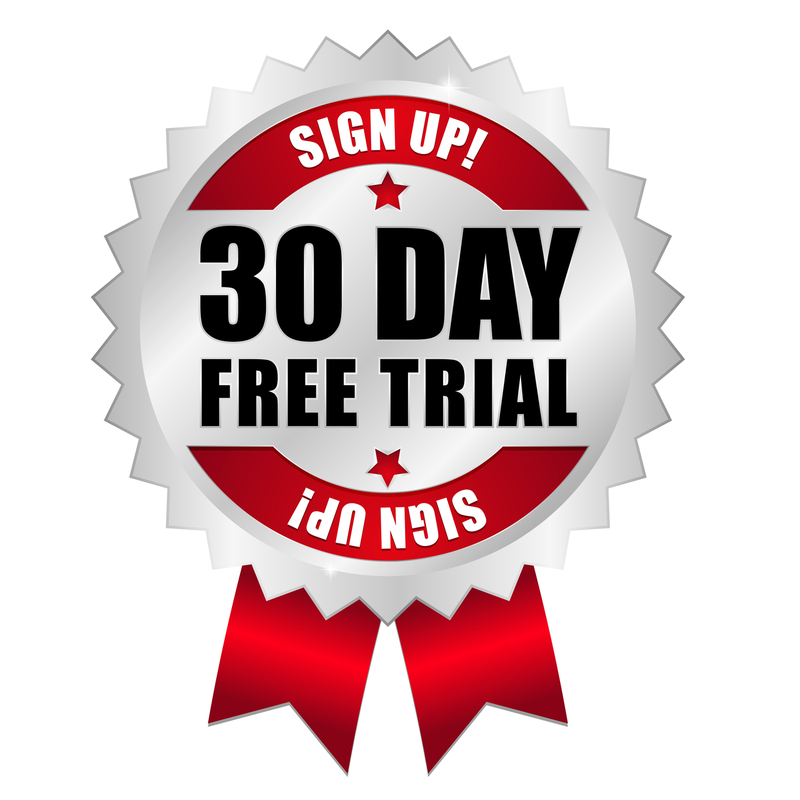 Fill out the form for a FREE DEMO of our Gastroenterology specific EHR Software for the Gastroenterology Practitioner. We can also provide more information on our Gastroenterology specific EMR solutions and Gastroenterology Software. So why not contact us today, you have nothing to lose, but only to gain, and that’s our promise to you.